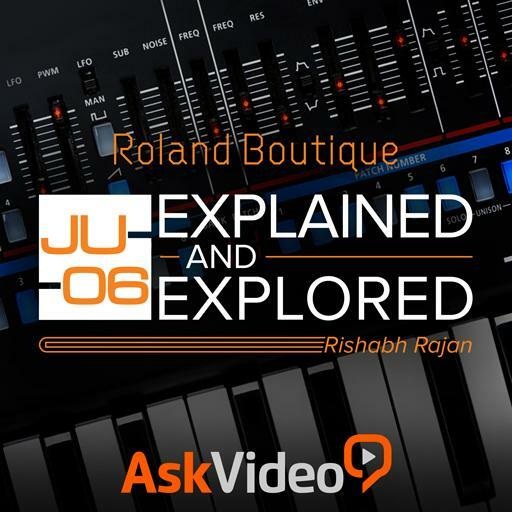 Video Description: The Juno 106 quickly became world famous for its chorus effect. A recreation of the synth wouldn’t be complete without that particular chorus. Here it is in action.